To create a culture of excellence in hearing healthcare by delivering word-class service and consistently exceeding expectations for our patients, our community and our employees. Dr. Dillon is certified by the American Speech-Language-Hearing Association. 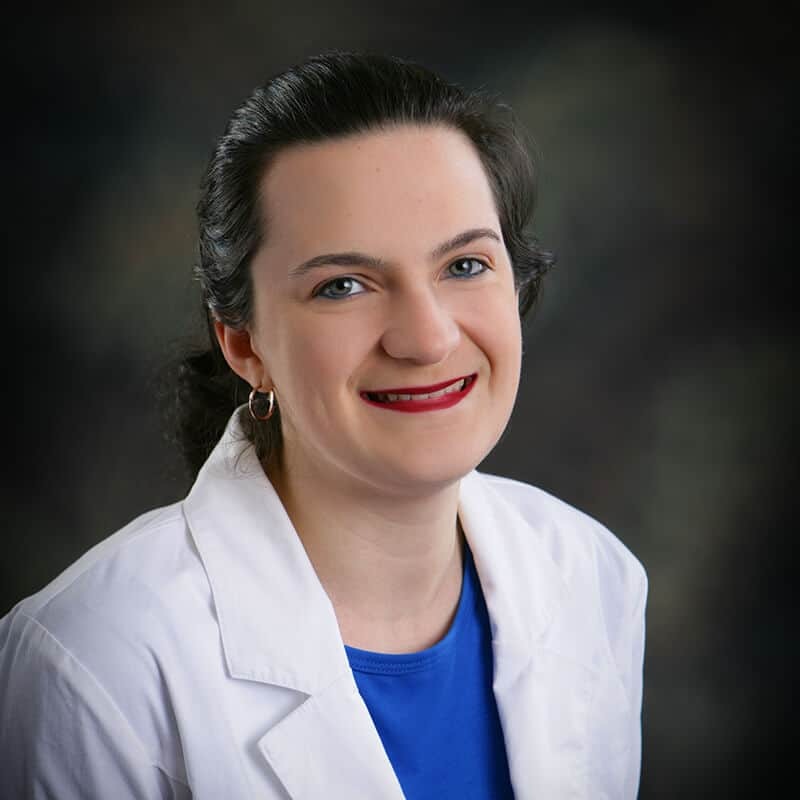 By choosing a wide variety of settings during her professional career, Dr. Dillon has gained valuable insights into the many aspects of audiology. She worked with several prominent otolaryngologists at St. Joseph’s Hospital in Kansas City before moving to Bella Vista. She was a regional account manager for one of the world’s largest manufacturers of hearing instruments. She currently provides consulting services for an international network that focuses on research initiatives around the globe. Dr. Dillon specializes in the diagnosis and treatment of hearing, balance and related disorders, with an emphasis on audiologic rehabilitation. 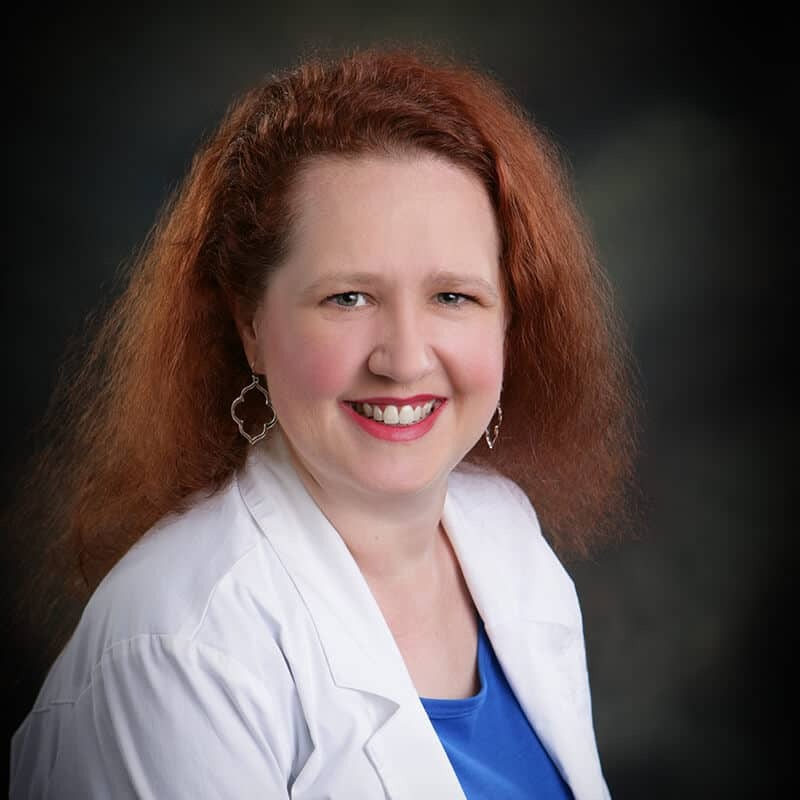 She has been a guest speaker for many local organizations and frequently presents educational lectures on hearing loss and hearing instrument technologies in Northwest Arkansas. Dr. Dillon has been practicing audiology since 2005 and joined the staff at Blue Wave Hearing Centers in 2008. She, her husband and their two children are proud to be residents of beautiful Bella Vista, Arkansas. Dr. Muller is certified by the American Speech-Language-Hearing Association. 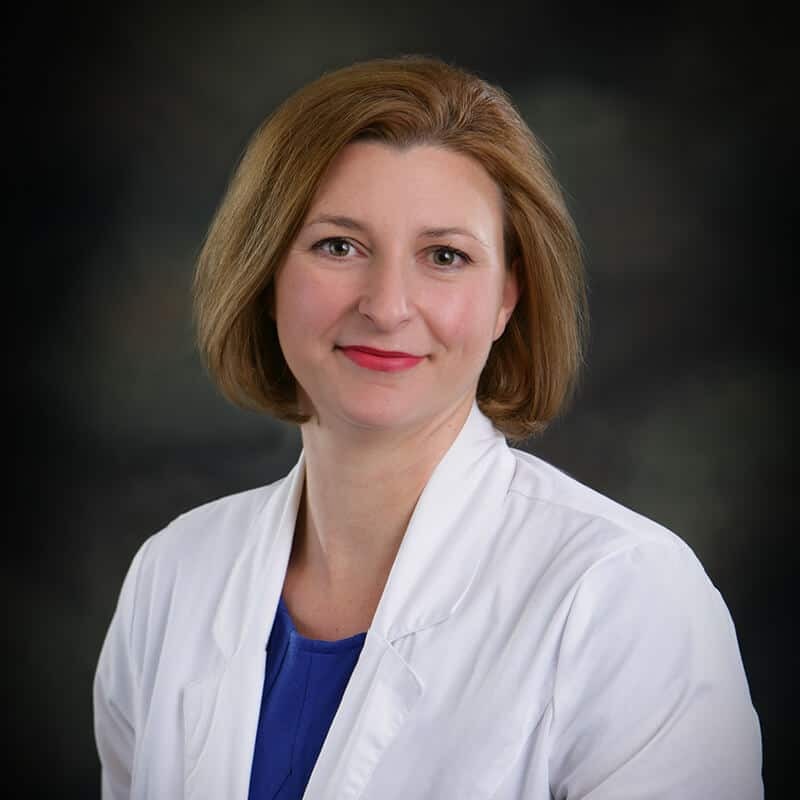 Dr. Muller is an experienced audiologist with over a decade of clinical practice and holds her degree from the University of Florida. 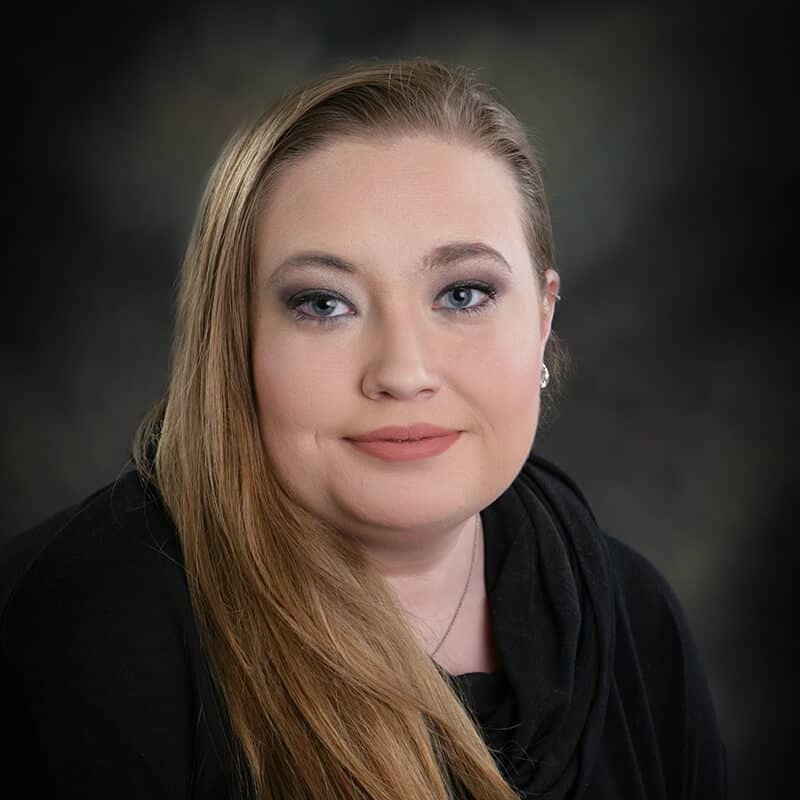 She is certified by the American Speech-Language-Hearing Association and enjoys working with patients of all ages and changing the lives of those she serves in our community. Her primary goal at Blue Wave Hearing is education and reconnecting families through better hearing. Dr. Muller loves exploring the cultural and geographical diversities that make Northwest Arkansas so unique. Dr. Muller’s favorite time of year is springtime because she gets to go out and enjoy her hobby of photography. She enjoys crafting, catching up on her favorite TV shows, and appreciating the arts. Leah is a proud Arkansas native. 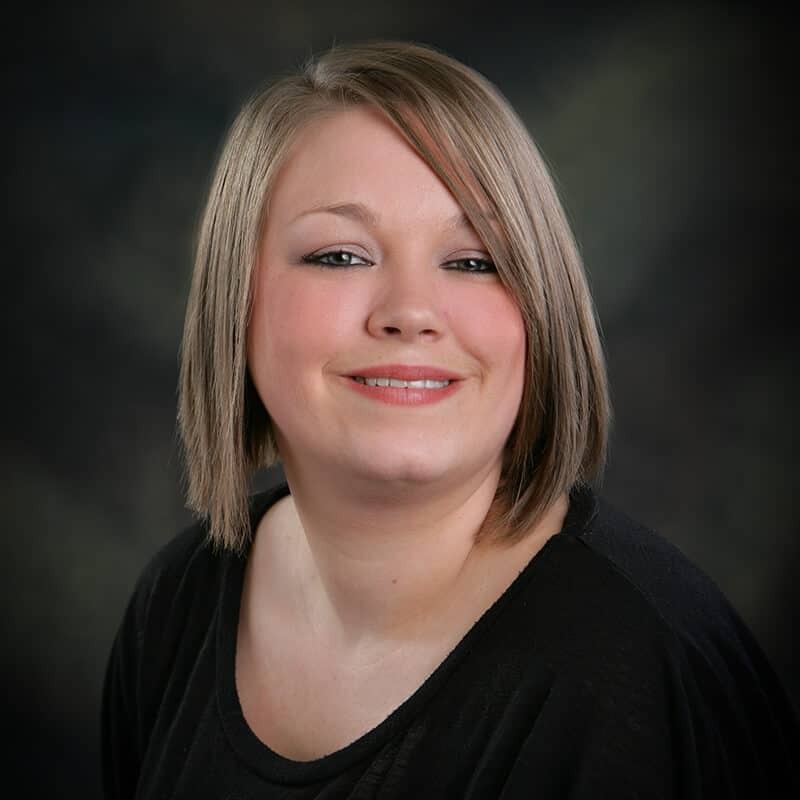 She strives to provide excellent customer service and cherishes her daily interactions with patients. Leah has five adorable children, three boys and two girls. Exploring the outdoors with her family is Leah’s passion. Their hobbies include hiking, spelunking, and swimming. Megan Bruce is skilled in diagnosing hearing and balance disorders, with an emphasis on providing evidence-based treatment protocols. Megan is currently working toward her doctoral degree in audiology by completing her residency at Blue Wave Hearing Centers. Megan comes to Northwest Arkansas with a wealth of experience, having worked at two prominent audiology and surgery centers in Omaha, as part of her internship. She learned the practical application of audiology by working with the Department of Veterans Affairs, which was recently awarded a 5-Star Rating and has been ranked nationally in the top 10 percent. Megan also brings competencies from medical rotations during her time at the Nebraska Medical Center, which ranks #1 in the state. Born and raised in Kansas City, Megan moved to Northwest Arkansas as part of a church plant for the Great Commission Churches. Like other members of Blueprint, a Great Commission Church in Fayetteville, Megan has invested herself in the neighboring community and thrived. Megan loves exploring new places, reading, and anything involving coffee. She considers the topography of Northwest Arkansas to be a bonus, as it is the first place she’s ever lived that’s not ‘flatter than a pancake. Lauren was born in Mississippi but has lived in nine other states. While she currently hangs her hat in Northwest Arkansas, she loves going to new places, seeing new things, and meeting new people. She lives for new adventures and is always hoping to learn new things. Lauren loves the outdoors and has many interests other than traveling . She loves reading, swimming, and trail riding on horseback. Lauren has many talents, including trick-riding on horseback for competitions, during her youth. But Lauren’s greatest passion is her six-year-old daughter, Alaina. Like all great mothers, Lauren strives to better herself each day for both herself and her daughter.